Bristol Historical Society – Preserving Bristol's Past for Our Future. 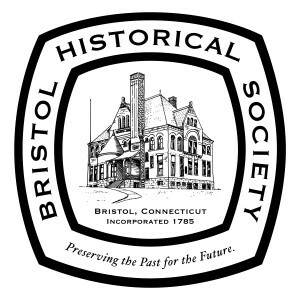 The Bristol Historical Society collects, preserves, and interprets significant historical resources to enhance the present community and provide a historical context for future growth. 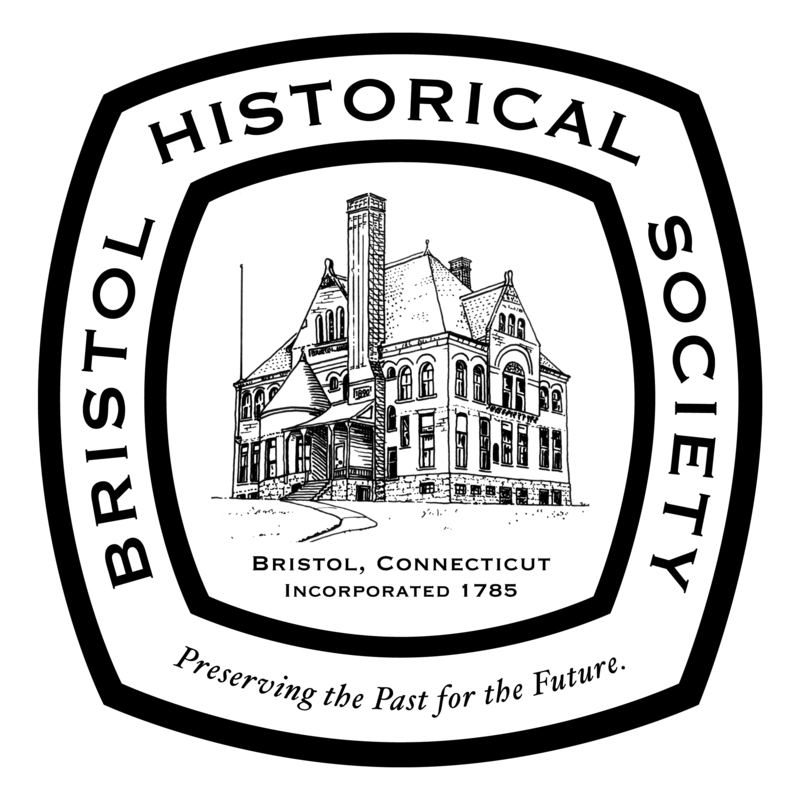 Our vision, sustained by the work of staff and volunteers and supported by the generosity of the community, the Bristol Historical Society strives to: Develop and operate a vigorous center for a variety of community educational activities. Collect, preserve, and interpret a collection of local historic artifacts and records. Promote community events of historical significance with public appeal. Encourage the preservation and restoration of the community’s historical assets. BHS Wish List coming soon. There are many exciting ways to volunteer at the Bristol Historical Society. Contact Us if you are interested in joining us! Click here to become a member of the Bristol Historical Society or to renew your membership. BHS is always looking to gain acquisitions for our collections of Bristol related items or historical items. Click here.